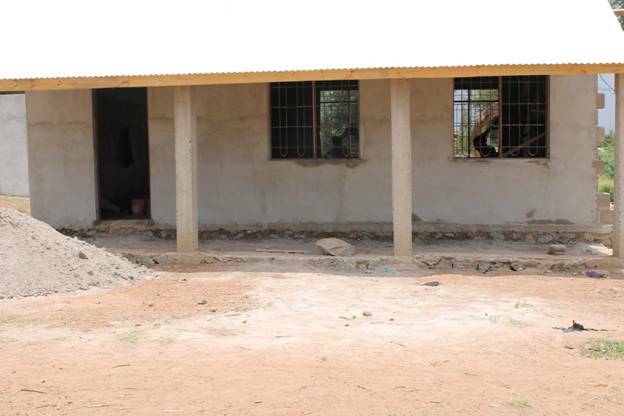 Gedeli Primary School is attended by children from two of the orphanages which Kids Aid Tanzania supports. It is very overcrowded with class sizes varying from 60 to 160 pupils. Derby Grammar School has adopted the Gedeli school and a party of students visits Mwanza every year with money they have raised to help with new buildings, equipment and books, and to take part in teaching and sporting activities.